Look what we received today. A new welcome mat for our front entrance. But can I please ask if you are visiting, to try and walk over it. 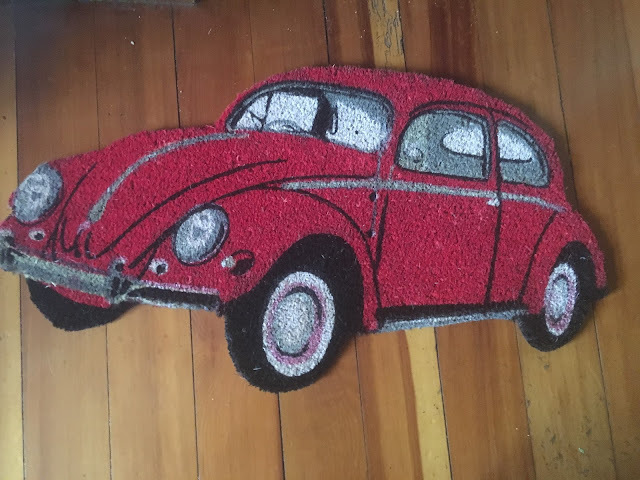 I know it's a door mat, but it's a special door mat.